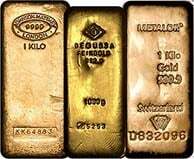 Buy gold bars in the UK from a dealer with over 50 years trading experience! 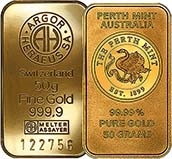 We often have the best prices so why buy gold from anywhere else! We stock most weights from 1 kilo down to 100 gram or even 1 ounce. There are a range of design available and these make great presents. 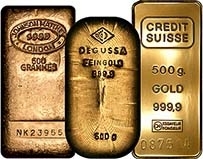 If you are more interested in a pure investment option why not check out our pre-owned gold bars where the premiums are often better and you get more value for money. 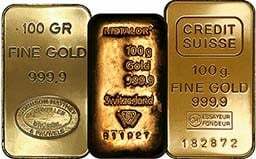 If you are buying investment gold it is a good idea to familiarise yourself with spot prices, premiums and the live gold price. You can view historical gold prices to give you an idea of where the market has been to help you time a purchase. 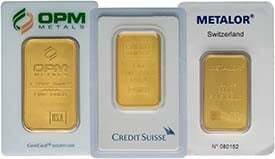 Did you know we offer real time precious metal prices in multiple currencies right back to the 1850's?